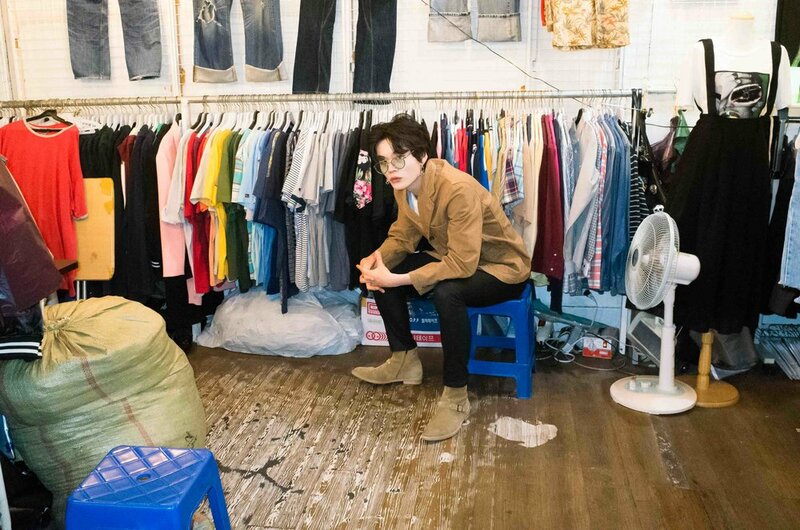 History's influence on fashion in South Korea takes full form at GwangJang Vintage Clothing Market, located in the middle of the Jongro area of central Seoul. The market is gritty, brimming with old clothes, objects, and the nostalgic musk of a local laundromat. 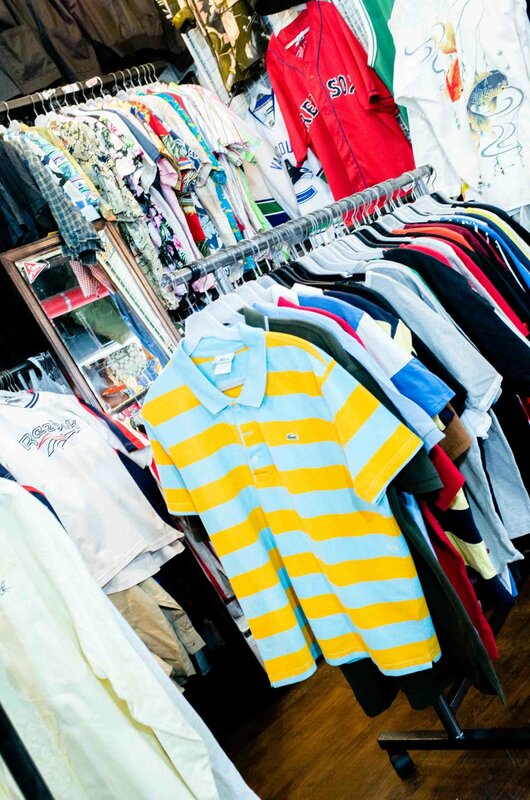 Based on the second floor of a large building that houses, arguably, the most famous food market in Seoul, the vintage clothing market is home to one hundred or so vendors, each specializing in a different style: sportswear, streetwear, dandy, preppy, Americana, hip hop, aged leather, and denim. Much of the clothes are imported from America and Japan, sitting alongside domestic finds and pieces found elsewhere in Asia. In their stalls, vendors display knock-offs, gaudy European brands, graphic shirts featuring samurai, anime characters, pin-up girls, tigers, and koi fish as well as American paraphernalia. 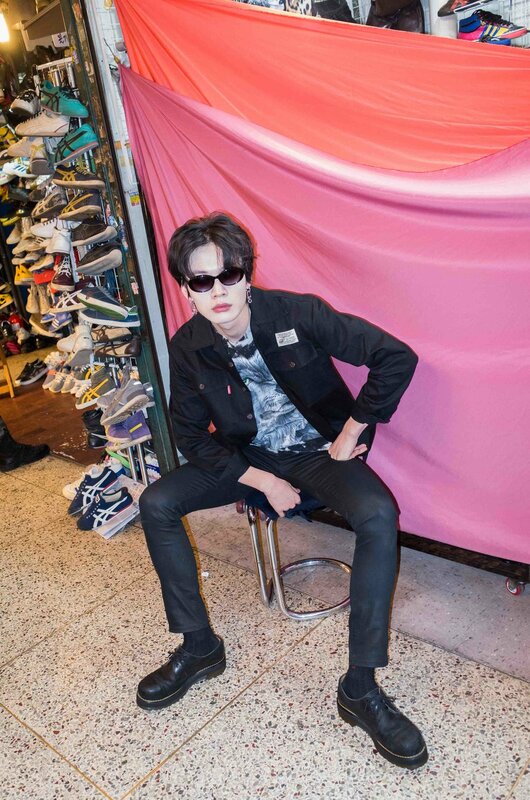 On a mild Saturday morning we headed to the market with freelance model Kim Junsu (@kjs__jun). Full of intrigue, he rummaged through the racks. The Future Is Feminine. Together We Are Unstoppable.